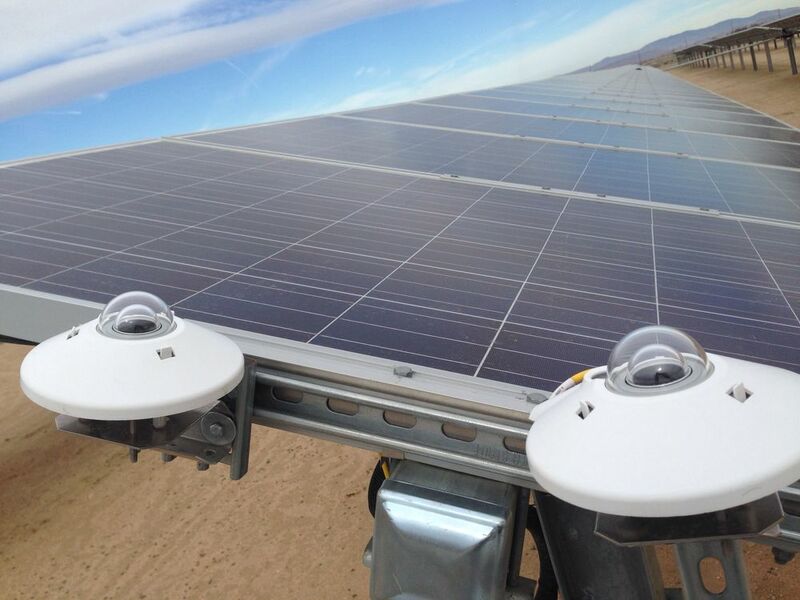 DynaSolar Services (DSS), provides nationwide Best Practice service in Utility and DG scale PV System Operations and Maintenance. Our Operations and Control Center offers 24/7/365 real-time site monitoring and reporting with immediate response and dispatch services. DSS Field Services team utilizes the latest technology and is fully trained and equipped to respond and resolve site upsets quickly and efficiently. We comply with all ISO Tariff, NERC, FERC, Utility and PPA operational requirements and regulations. DynaSolar Services is currently under long term contract with over 30 MWs of installed solar PV. Contact us today to learn more about our Operations and Maintenance Services.